 One Investment Group is the third largest provider of outsourced responsible entity and trustee services and the largest independent provider in the Australian market. OIG is the only corporate trust business in Australia able to provide a comprehensive suite of services to fund managers, encompassing responsible entity/trustee, custody, fund accounting and registry services. Entities within One Investment Group are responsible for in excess of 200 registered and unregistered managed investment schemes. The total value of assets under administration by the group is in excess of $25 billion. One Investment Group’s subsidiaries are authorised by our Australian Financial Services Licences to act as Trustee to unregistered managed investment schemes. One Investment Group comprises an experienced team providing trustee services to a range of clients. Our team has a deep understanding of trust administration across a variety of trust structures and trust assets developed over a period in excess of 20 years. As a leading custodian in Australia, we have considerable experience in providing custody services. We offer a wide range of services to assist in the management and safeguarding of asset portfolios that can be tailored to your needs. Our reputation is built on our specialists within our business and our dedicated client relationship model. As a custodian, we hold legal title to scheme assets, ensuring they are properly segregated from the assets of other trusts.